As a delightful, somewhat surprising prelude to dinner, this inspired variation of the Parisian Café Gourmand may be served as an appetizer or as an alternative to the customary starter course. Discover the chef menu. Thanks to my experience working with the Maison Clicquot and in matching food and wine, I invested all my enthusiasm and inspiration to this wonderful project. 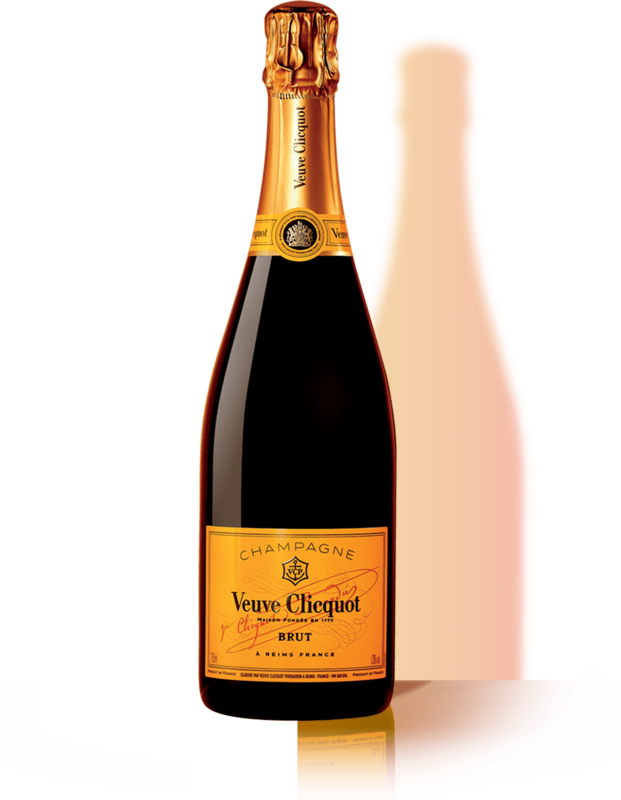 Clicquot Gourmand is meant to please, surprise and delight. These creations are the result of team work that takes place every day around a unique know-how and a shared passion for demanding “Only one quality, the finest”. A decadent mixture of seafood, cooked separately then seasoned like a salad. Featuring oyster leaves, crab, clams, abalone, mussels, razor clams, seaweed and more. Raw scallops are thinly sliced and accompanied by grilled squid, flavored with a fresh citrus vinaigrette. The shellfish-based sauce is mixed with clementine, orange, grapefruit, lime, sea salt and fresh-ground pepper, and finished with wakame seaweed. Bite-size morsel of king crab cooked stock in a broth of kaffir lime zest, edamame beans, Chinese artichokes, licorice powder and baby lettuce leaves (shiso).